Summer is undoubtedly one of the most exciting times of the year, when outdoor activities abound. If you are a beach-lover and do not apply enough sunscreen, you will lose your battle with the sun. Sunburns are painful and devastating. 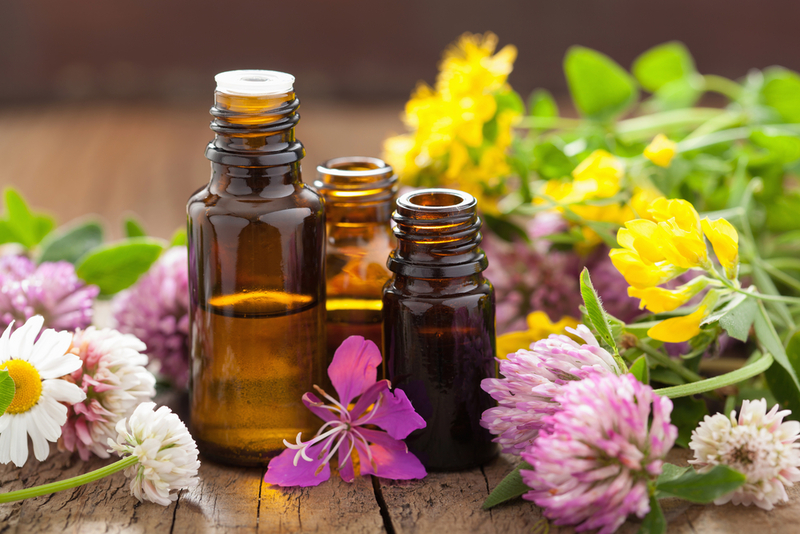 Although there are many remedies out there that can help alleviate the pain and burning sensations that come with a sunburn, essential oils also have the power to help you get through this painful period. A mild sunburn is the first-degree variety that affects the top layer of your skin. Most essential oils are effective remedies for this type of burn. You just need to apply them often and evenly. You should keep in mind that severe sunburns require a visit to the doctor. Essential oils may help, but if it is really bad, you will definitely need additional treatments too. Most people, who have sunburns, often grab the first salve, lotion, or cream that is next to them to get some immediate relief. 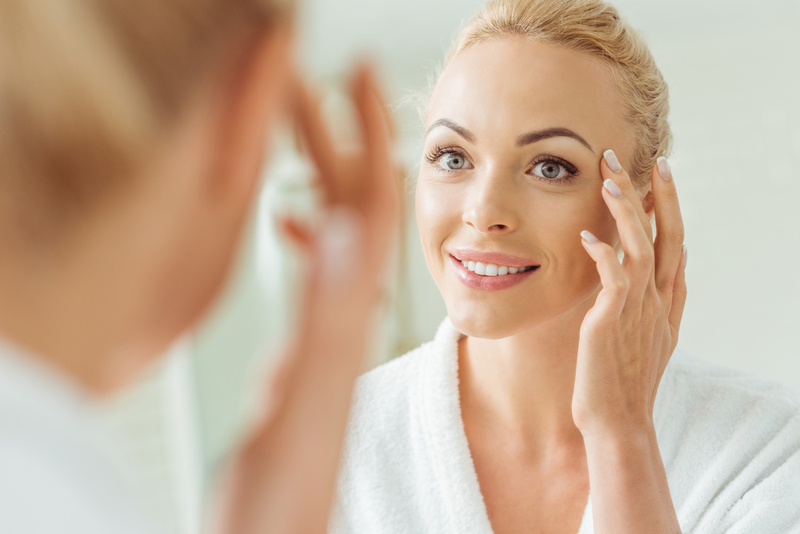 However, many cosmetic creams contain chemicals that can cause other side effects such as dry skin. Before you rush to the store and spend money on temporary solutions, why not consider healing your sunburns in a more natural and nourishing way? With essential oils! These oils can be used year-round to maintain a healthy and refreshing appearance and complexion for your skin. Frankincense is a powerful skin tonic that produces wonderful effects for sunburnt skin. As frankincense essential oil can be applied topically, it can provide instant pain relief. That’s not all. The oil also boosts skin regeneration. It can return damaged skin back to its original luster. Sandalwood offers an array of cooling properties. This makes the oil a perfect option for alleviating the pain caused by sunburn. Additionally, sandalwood essential oil helps treat skin inflammation and can even remove germs that cause infections. 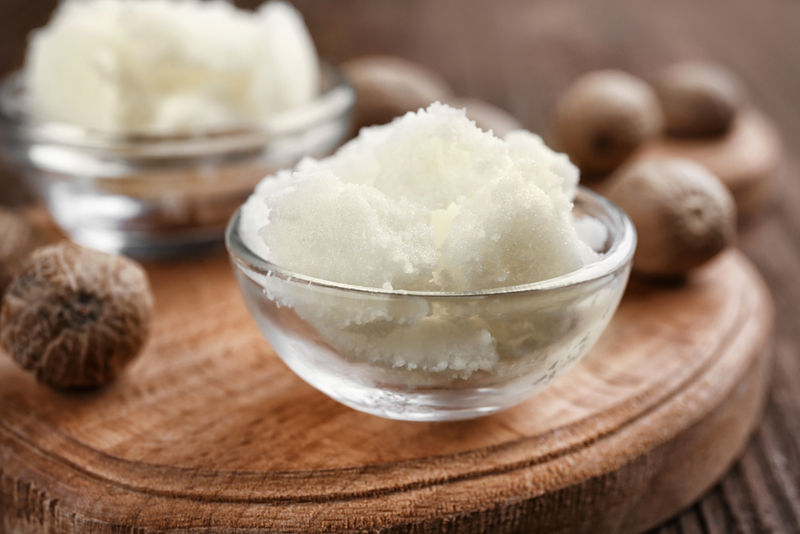 It is a good practice to mix a few drops of the oil with some coconut oil before applying it directly to the skin. 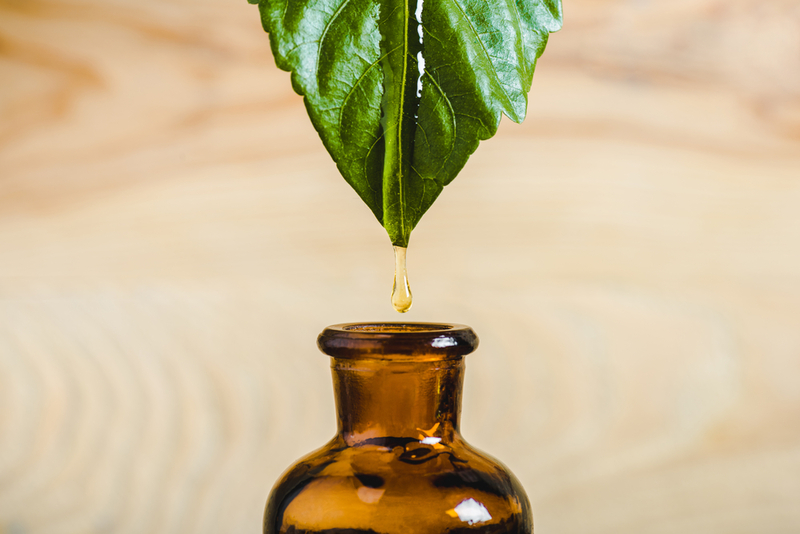 This wonderful essential oil (everybody knows it!) offers both antibacterial and antifungal properties. Lavender essential oil is a stellar option for treating sunburns. If you are currently experiencing other skincare issues, this essential oil can help improve your skin situation. In fact, this flowering plant has saved many individuals from stress issues, cysts, peeling sunburns, and more. The plant helps to reduce redness and the sting of burns. Did you know that lavender speeds up healing, i.e. allowing your body to recover faster? Yes! All thanks to its antimicrobial properties. To use this essential oil, mix three percent lavender essential oil with an appropriate carrier oil such as sweet almond oil. Apply the oil on the affected area gently. Remember, it is highly recommended that you do what you can to avoid getting sunburnt in the first place. Always use a sunscreen with high SPF before heading outdoors.